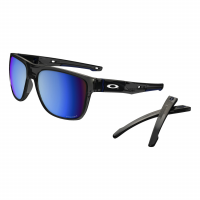 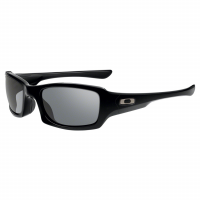 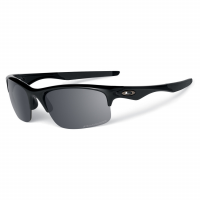 Inspired by Oakley's Crosslink Rx frame, Chainlink is an active lifestyle sunglass for those who play hard and want original style for life beyond sports. 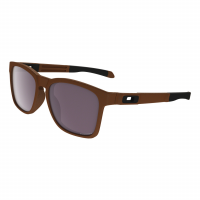 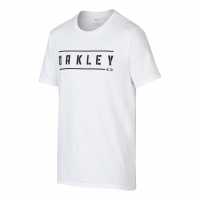 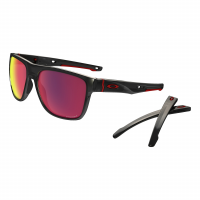 Made with interchangeable temples and nose pads that let you adapt style and performance for a life that never slows down, Oakley Crossrange bridges the gap between your lifestyle look and your active interests by giving you the ultimate in versatility. 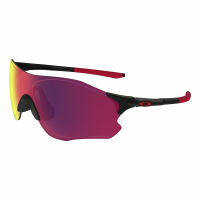 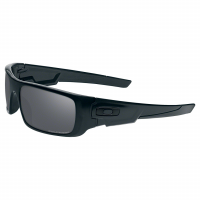 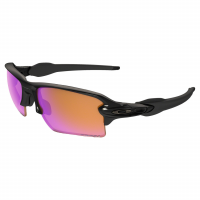 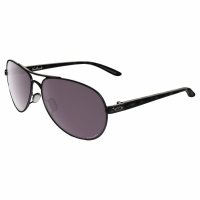 Built for speed and engineered to be the ultimate multi-sport sunglass for training, running and beyond, EVZero Path is Oakley's lightest performance frame and features a toric shield of Plutonite in a rimless design for an unobstructed view.